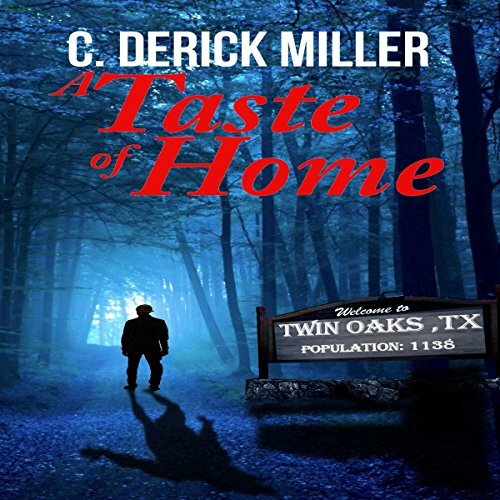 Showing results by author "C. Derick Miller"
Toby Liberman is nearing the end of his rope. After a fateful confrontation with his wife's lover, he is chased into the woods only to be attacked and rendered unconscious. Waking at the scene of a gruesome triple homicide, Toby is arrested as the sole suspect and thrown in jail with a strange man who has too much information about Toby's predicament. He reveals to Toby that he possesses the curse of the werewolf.